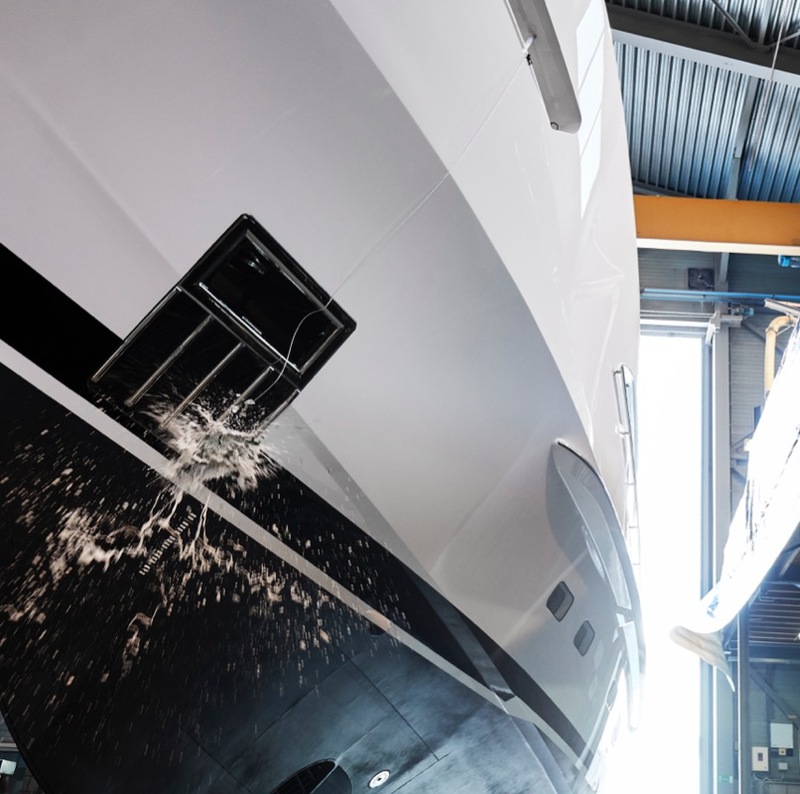 Heesen has announced the launch of its latest 50m superyacht from its shipyard in Oss. 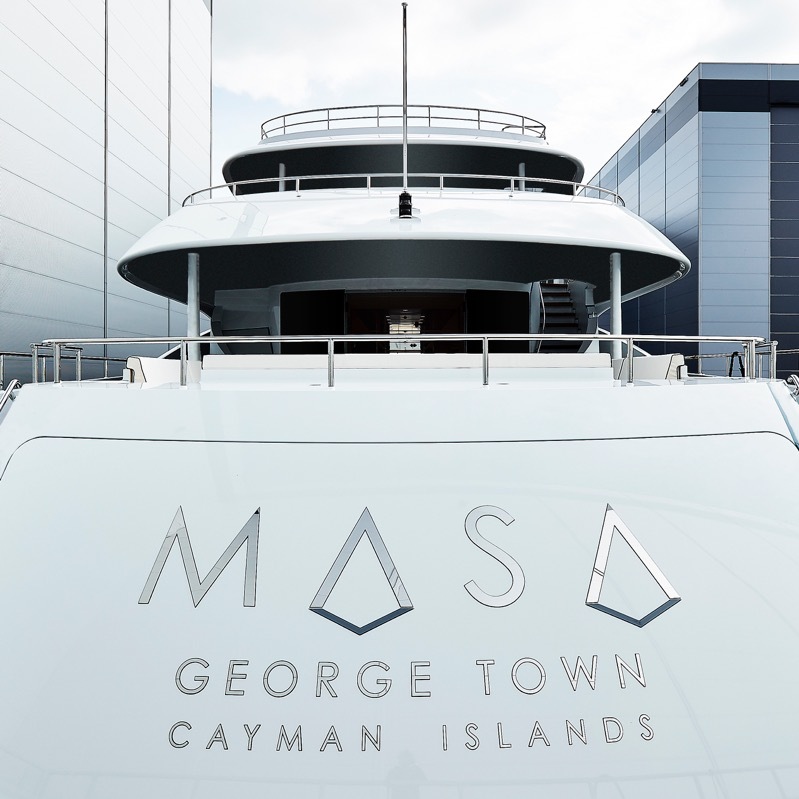 Formerly known as Project Aster, the owner named his new yacht Masa, which means ‘my diamond’, during a private ceremony. 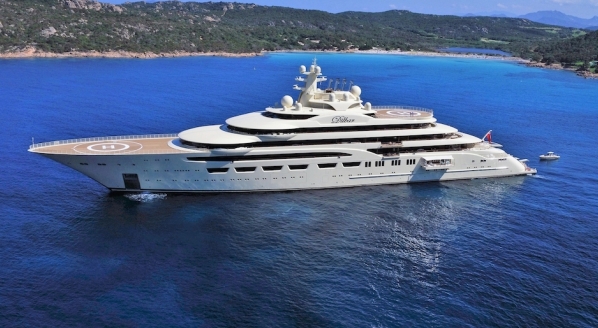 Arcon Yacht from Monaco introduced the client and represented his interests throughout the construction. This yacht is the eighth in Heesen’s 5000 Aluminium Class, which has proved to be one of the shipyard’s most popular ranges. The interior design, by Cristiano Gatto, features light colours and silver detail with the hope of creating a tranquil atmosphere inside. The vessel has capacity for 12 guests with five lower deck suites and a master stateroom on the main deck forward. The exterior lines of the yacht are distinctive, as designed by Frank Laupman of Omega Architects, featuring a pelican-beak bow with reverse sheer and a sporty mast. After launching, she will remain in the shipyard’s harbour basin to complete her final constructions and systems commissioning. Her maiden voyage will be to Hellevoetsluis for her rigorous sea trials with the hope of being handed over to her owner in June 2019. 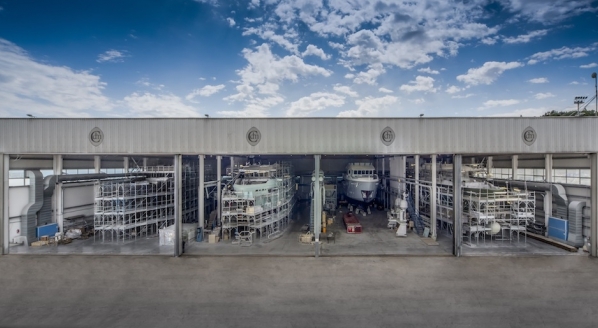 Keeping in line with the market trend, Heesen’s yachts have been increasing in size over the years, although they are slightly behind the Dutch average LOA. 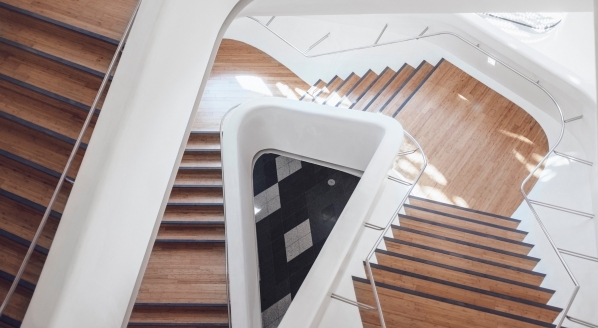 Over the last five years Heesen has built an average of 3.8 yachts a year, contributing to nearly 25 percent of the Dutch superyacht market in 2014.